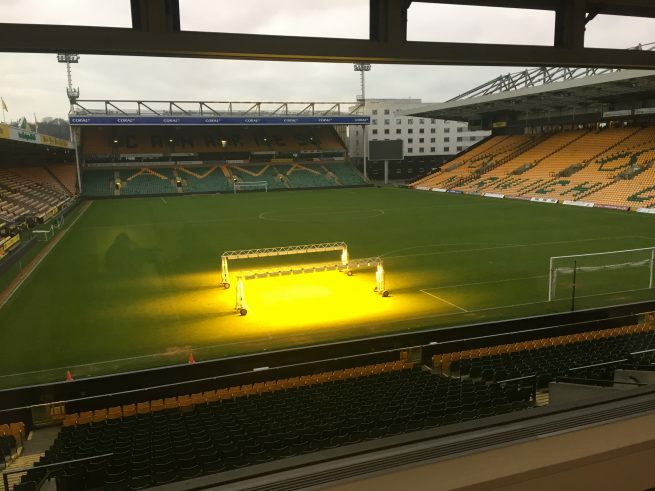 In order to start the year on a positive note, the BA systems team gathered at Carrow Road, the home of Norwich City Football Club for a ‘welcome back seminar’. 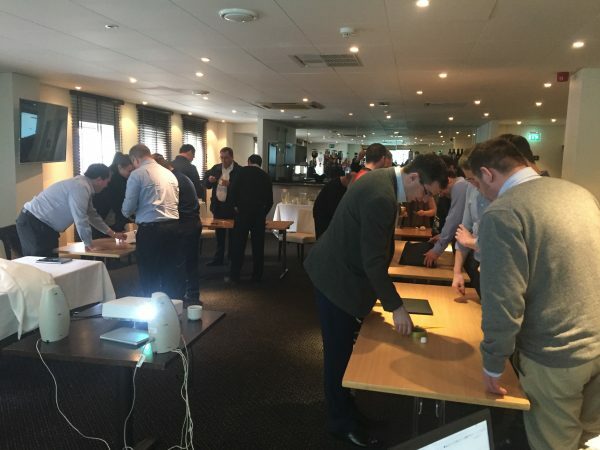 BA Systems are excited about the prospect of continuing to add value to construction developments with innovation, design, and product development in 2017. We increased our monthly output by 35% through 2016, making this a record year in the 20 year history of the company. We are extremely proud of this and would like to thank everybody who has helped us on this fantastic journey. With this in mind, Antony Hynd kicked the conference off with a presentation to set out the 2017 vision. This was followed by a talk from Russell Briston, our pre-construction manager, on the strategy to ensure sustained growth through 2017. 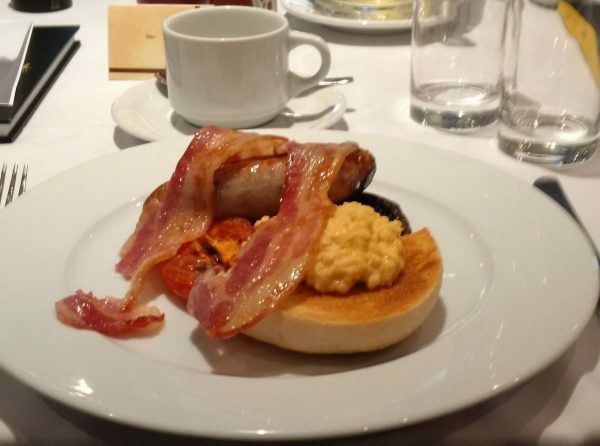 We then enjoyed a beautiful cooked breakfast from Delia’s Catering which was thoroughly enjoyed by all! 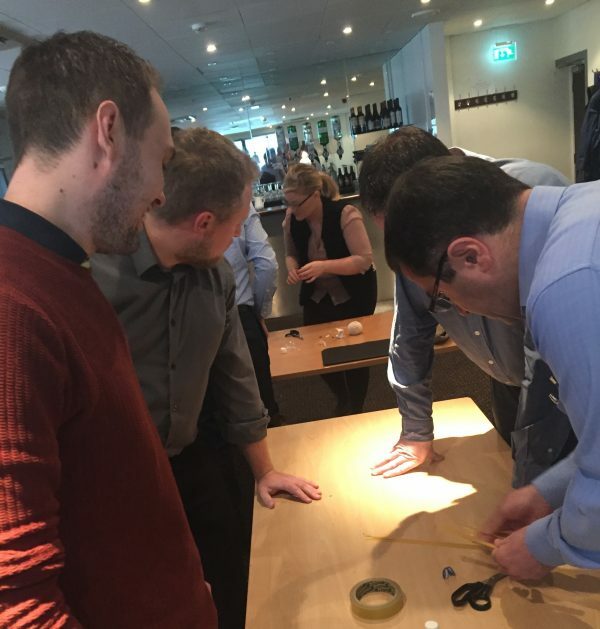 The day then went on to include networking tasks, where the team was split into groups to brainstorm some solutions and best-practice current manufacturing and installation challenges. 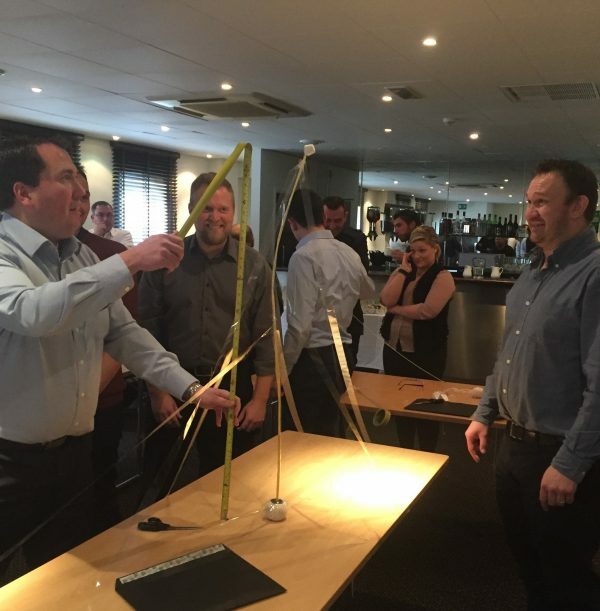 Our Marketing Manager, Adelaide Ottaway, organised a team game, called ‘The Marshmallow Challenge’. 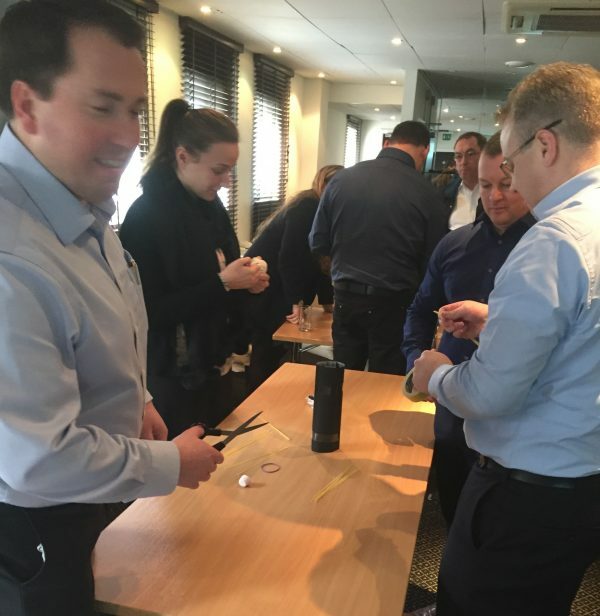 The aim of the game was to build the tallest freestanding structure, using only a few ingredients – 20 spaghetti sticks, a yard of tape, a yard of string, 1 pair of scissors and 1 marshmallow. 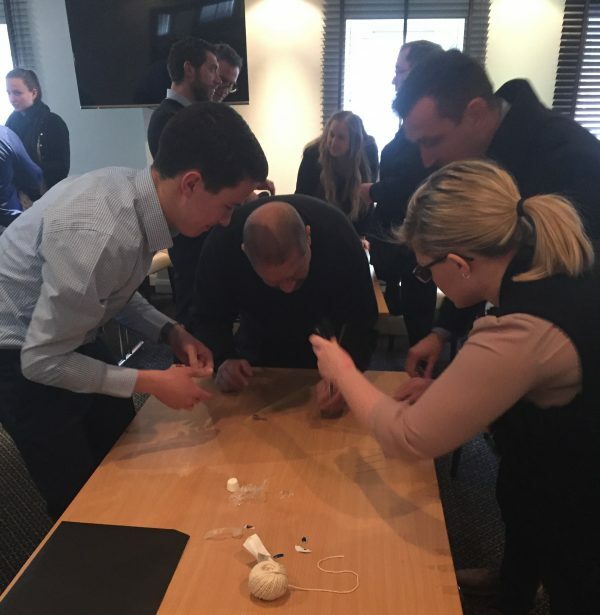 The teams were divided up so that internal departments were split up, placing staff in groups they don’t work closely with on a day-to-day basis. 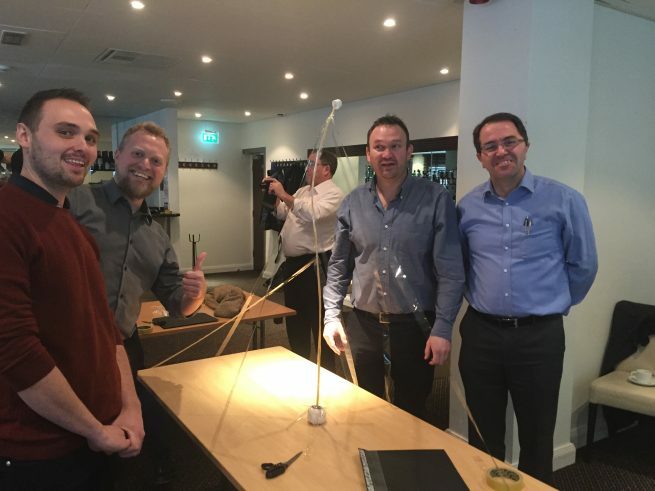 This turned out to be a lot of fun, with the winners building a 1070mm structure, well done to Team 4: Mark Folds, Stephen Hynd, Rod Gritten & Neil Bridger! 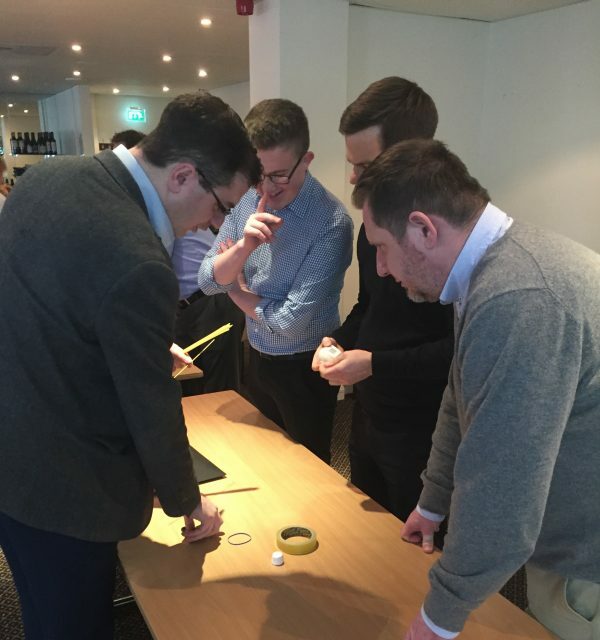 Following the team networking and games session, we continued with strategy talks. 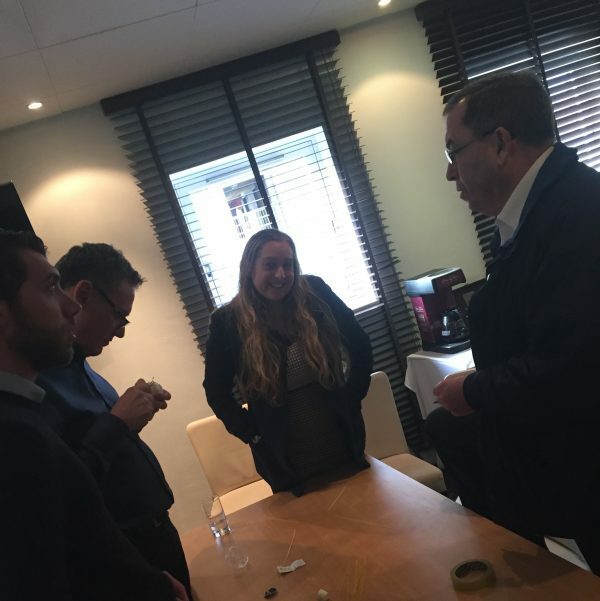 Our Sales Director, Stephen Hynd, gave a presentation on the sales structure, how it is at present and what will be changed going forwards, to ensure BA Systems give customers exactly what they need. 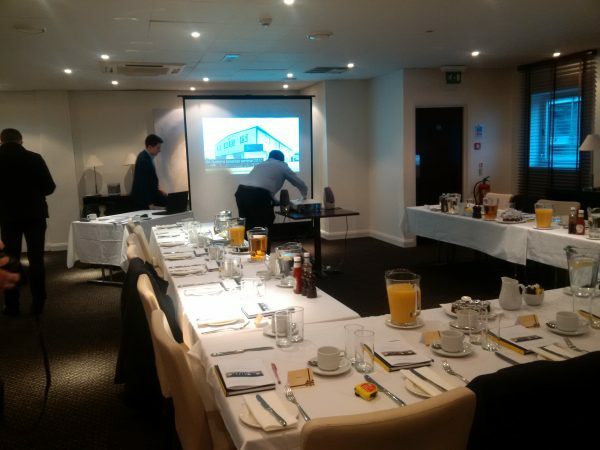 From here, our Sales Executive, Ben Hynd, gave a presentation on customer service. This kicks off a new drive to build our commitment to customer service, 100% of the time. 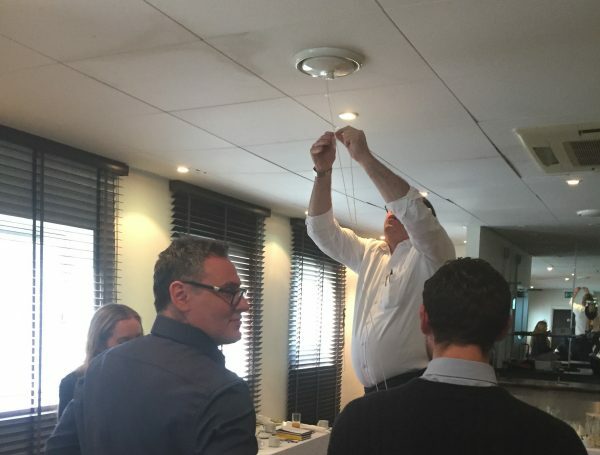 Our Contracts Manager, Mark Folds, rounded the event off by giving a very important talk on Health and Safety. This updated all staff with the laws and rules, ensuring BA Systems stay on top of Health and Safety internally and out on site. From this, the BA Systems team headed back to work, ready to continue the success of 2016 into 2017.